Useppa Island is a 100 acre bridgeless private island club located within the waterways of Pine Island Sound. 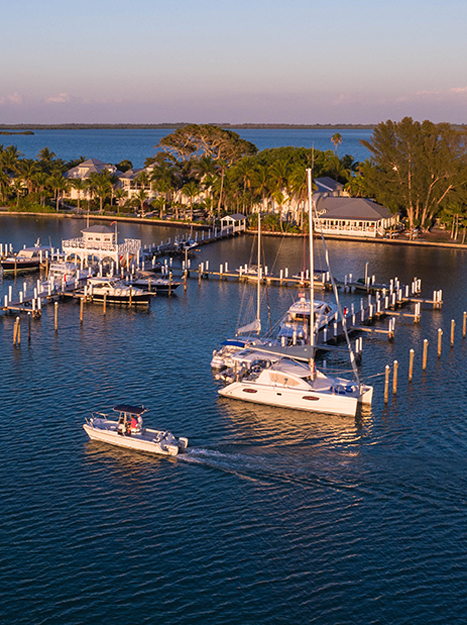 Our island is the premier destination for Floridian boaters, seasonal out of state residents and international travelers. 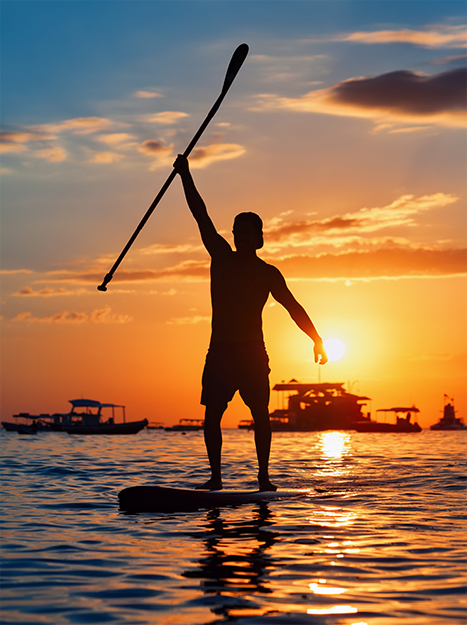 The island’s history is vast and begins thousands of years ago with the Calusa Indians. 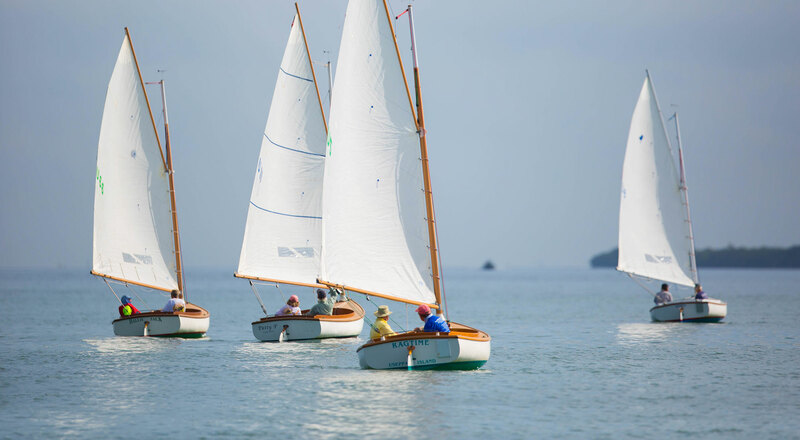 In the late 1800’s, business magnates, industry leaders, fishing enthusiasts and renowned travelers frequented the island and began the island’s metamorphosis into what it is today. An exclusive, luxurious, Old Florida destination for those who have a desire for private security and solitude upon a true Florida island. 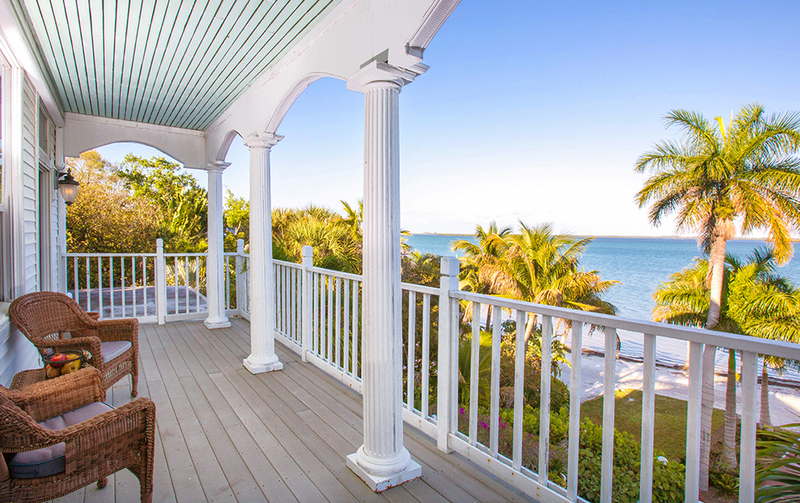 Useppa Island members and their families will experience island life at its best when you book a vacation stay at any of our magnificent suites, cottages, or single family homes. All of our accommodations offer in-room amenities and services that are found in the finest inns. Access to Useppa Island Club is not limited only to property owners. Membership to the Club is available to all who wish for the use of the finest, most exclusive island destination in south west Florida. Come for lunch, cool off in the pool or stay overnight with friends in one of our luxurious island accommodations. 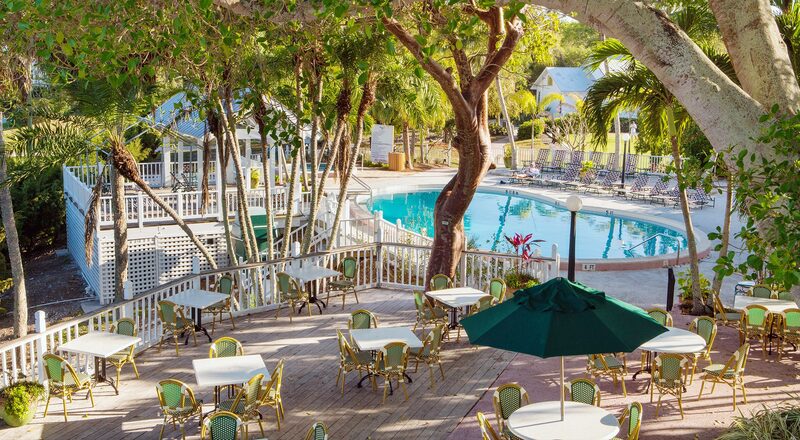 We represent Old Florida, it’s tradition of hospitality and family tradition. Step back in time and slow down on Useppa Island. Escape the responsibilities of your daily life to an island of unmatched natural beauty and Southern hospitality. Become anonymous. Answer the calls from only the water, the birds, beach and fish. Relaxation is inevitable. 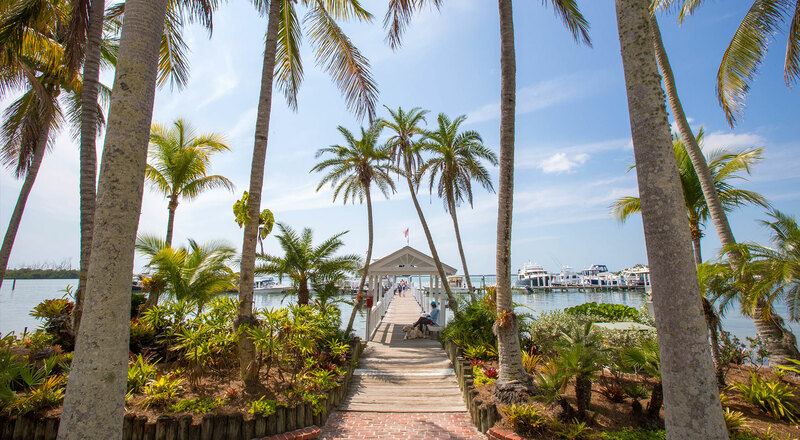 Useppa Island maintains the Old Florida traditions of the finest service, food, drink and Southern hospitality. 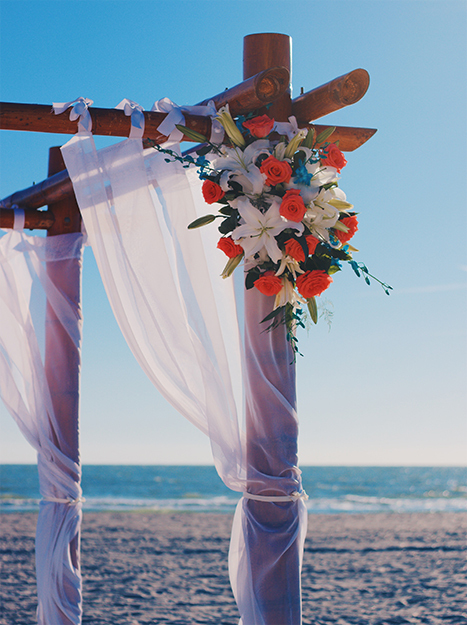 We can help you coordinate a custom event, whether it be for business or pleasure. From barefoot-casual to black-tie-formal, we are ready to cater to your desires. 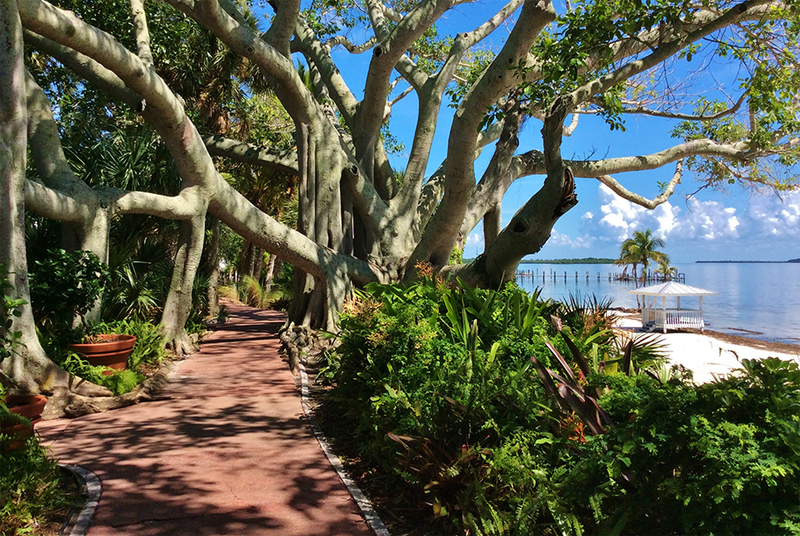 Useppa Island Club’s goal is to maintain an environment rich with historic flavor. We uphold the traditions of Old Florida with southern charm, gracious hospitality and an unrivaled desire to entertain and please our members, homeowners and their guests. Our club is like no other. We are here to uphold and maintain a destination which feels like a home away from daily life’s responsibilities, stresses and obligations. Welcome to Useppa Island Club. Buying a home on Useppa Island will change your life. You will enter an island lifestyle which forces you to slow down. Your daily itinerary will be focused more on sunrise, sunset, high tide or low tide. A boat is your conveyance and there is no traffic. No pollution. 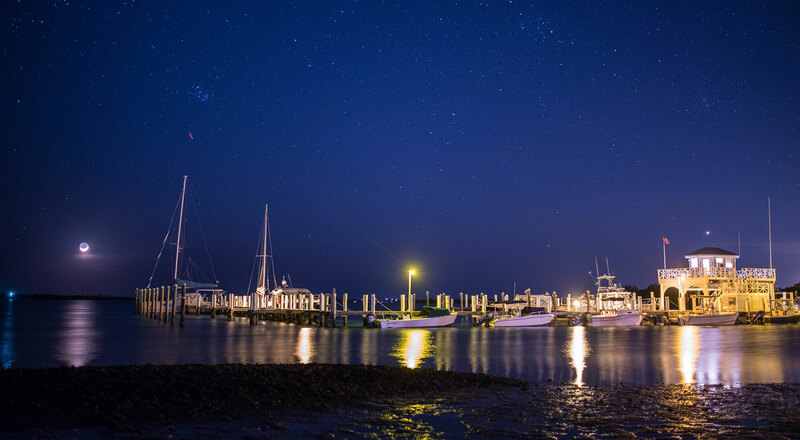 You’ll be surrounded by some of the nation’s finest fishing and beach environments. If you’re ready to make these sacrifices by becoming a homeowner on one of the last classic, Old Florida islands in existence, then contact us at Useppa Property Company, the only Useppa Island real estate office located on the island. In 1976, when the Beckstead family purchased Useppa Island and began the Island’s metamorphosis into what exists today, Useppa Property Company was there. For the past 40 years, our on-island real estate office has been involved with the development and evolution of this unique, world-renowned Island Club. 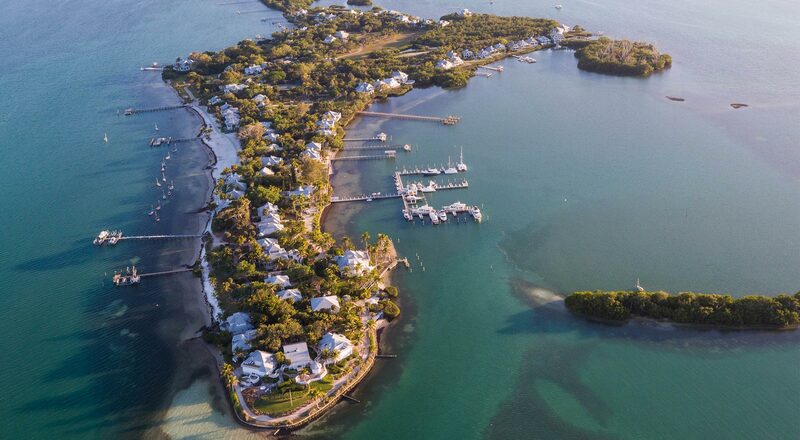 We can show you all properties listed for sale on Useppa Island, so if you have an interest in becoming an owner on this legendary island, call us at 239.283.4227.